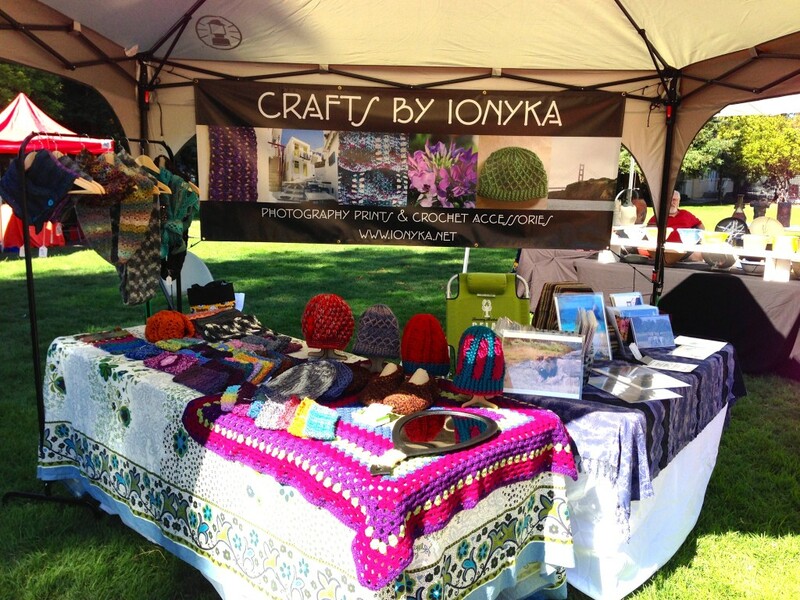 Threads by ionyka - Crochet, Crafts, and Creativity! 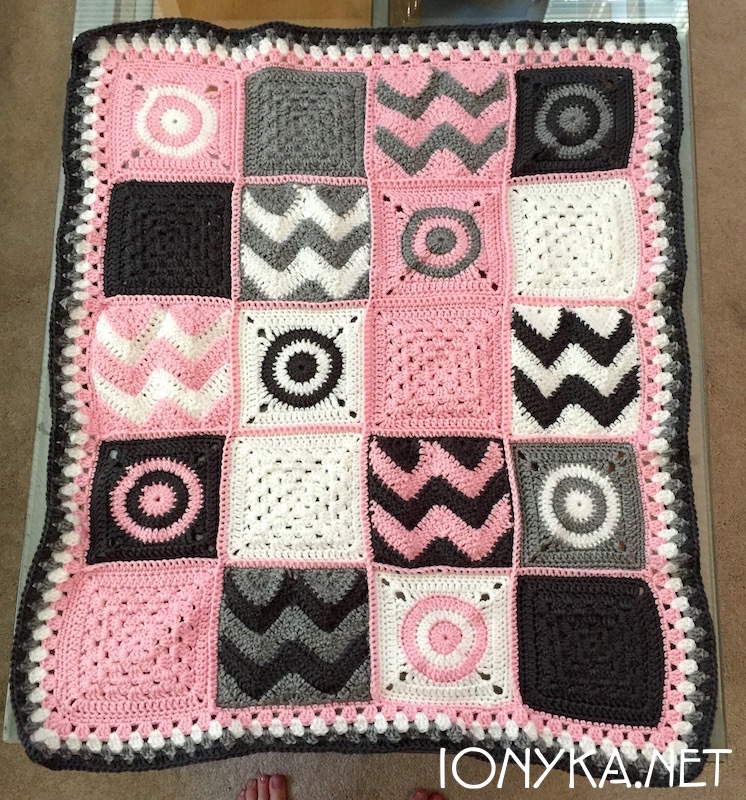 My Grandmother has made countless chevron striped blankets for our family, I honestly cannot say how many she actually made, but its a LOT. I personally am the proud owner of 3 of them. The first, pictured below on the left was one she made for me when I was younger because it matched the wallpaper in my room growing up. The one on the right was made for my sister around the same time. Here are some updated details on my upcoming holiday shows! 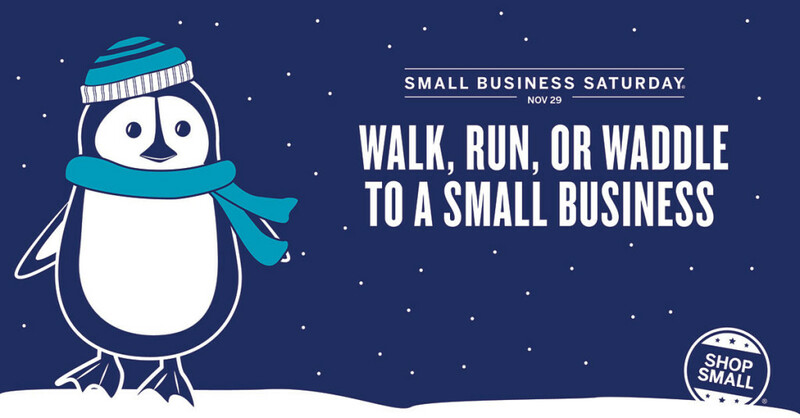 Head on over to any of the links below to get details on this FREE event! 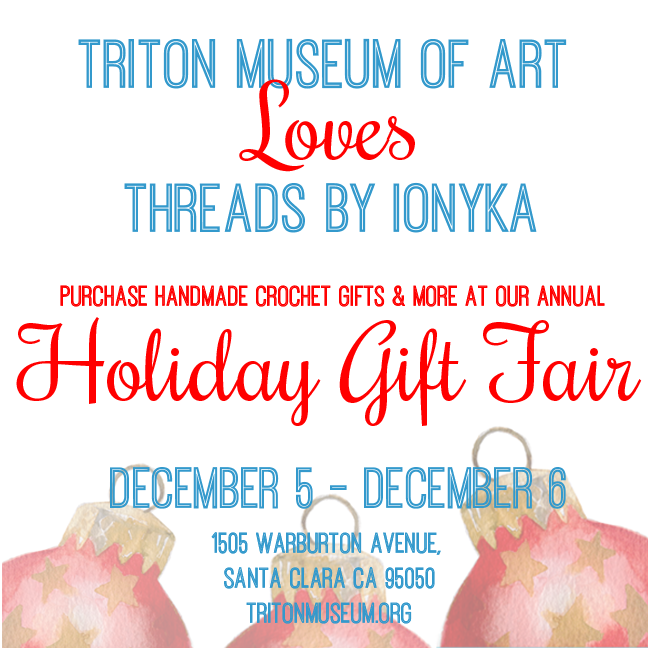 Triton Museum: 1505 Warburton Ave. 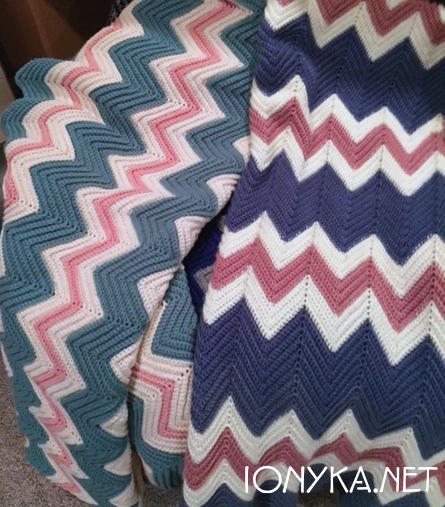 I have recently become familiar with a line of 100% organic cotton yarn by a company called Galler Yarns – Inca Eco. 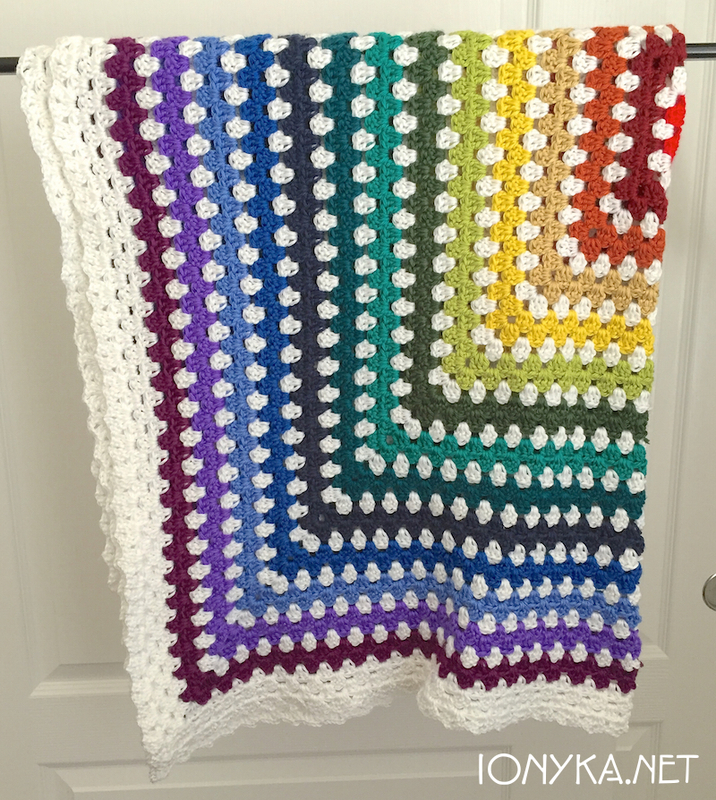 I cannot get enough of this yarn, I love it. The feel of it is so soft and I love that it is 100% cotton too, which means many people who do not like, or cannot wear wool (like my good friend over at This is Sesame) could wear it and get the feel and look of wool without the super warmth or allergy risk. While traveling in NY over the 4th of July holiday I picked up a few skeins of it and wanted to find some patterns that would make the yarn resemble a wool look but not be too bulky. 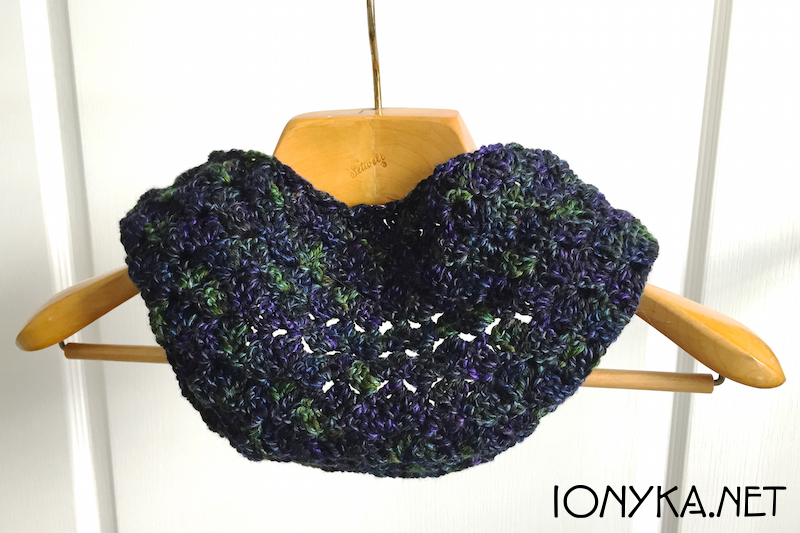 So far I have found a hat pattern and a chunky cowl pattern that I have used and really like with this yarn. 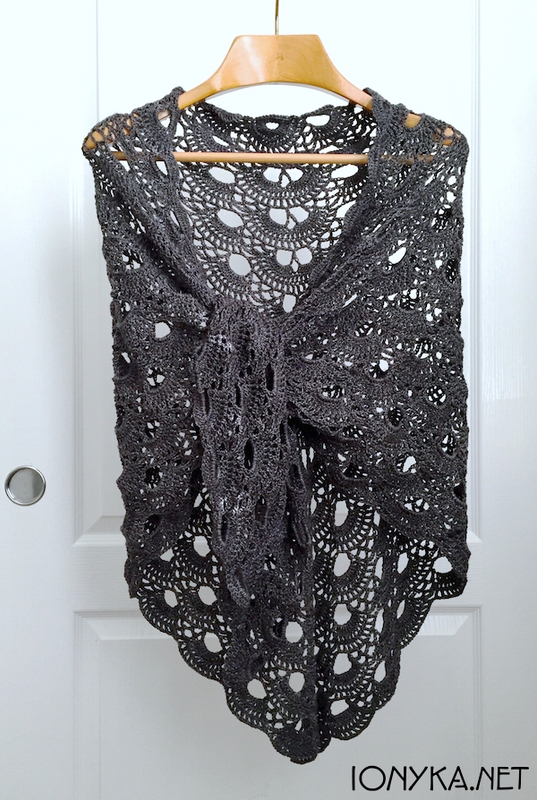 Over the summer I admit I have not been inspired to try any new patterns for very warm things like scarves or hats. 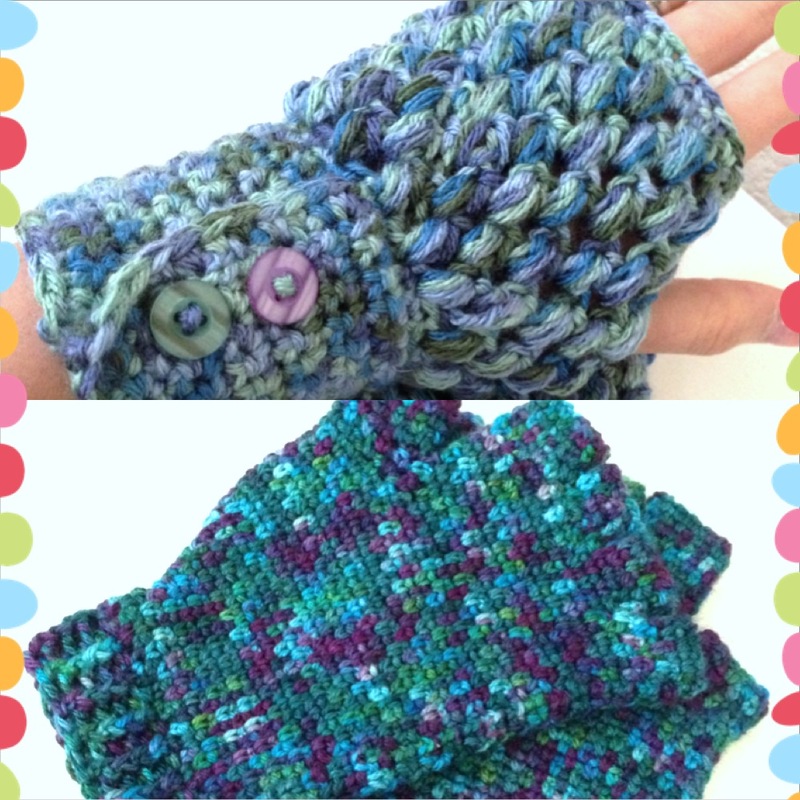 In May I started to make a pair of gloves for a friend because I knew she would love this yarn and I wanted to try this pattern I found. It is August and I am finally done with the set! 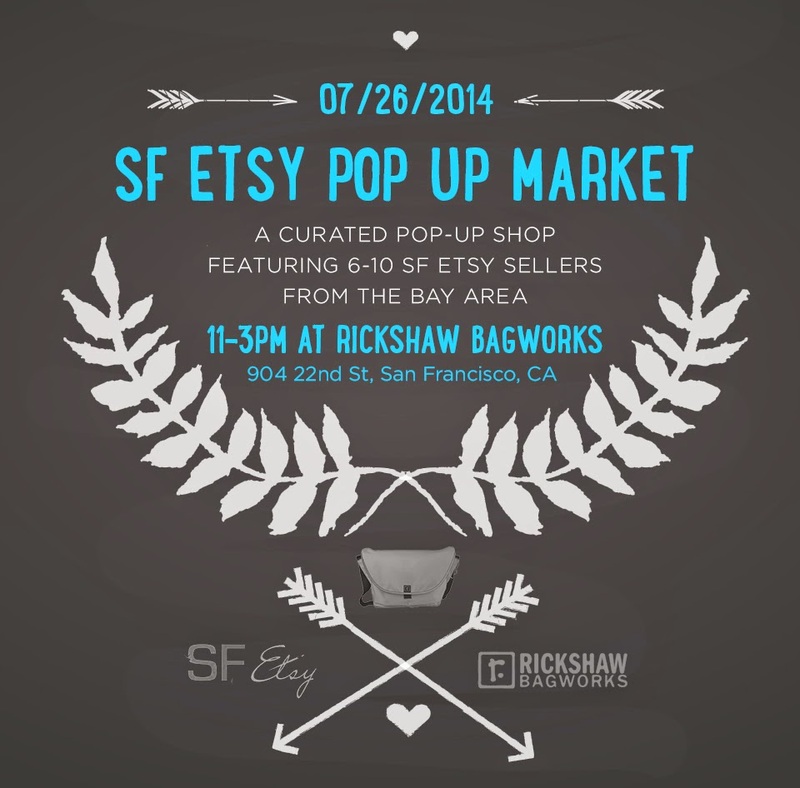 #SFEtsy Pop Up Market @Rickshawbags on July 26th! Come out to Rickshaw Bagworks up in Dogpatch, SF this upcoming Saturday afternoon from 11am – 3pm to check out the company store and shop for local curated finds from myself and my fellow SF Etsy teammates! Hope to see you there! This show will feature some new items not yet available in my shop, keep watching my Instagram Account for more photos!